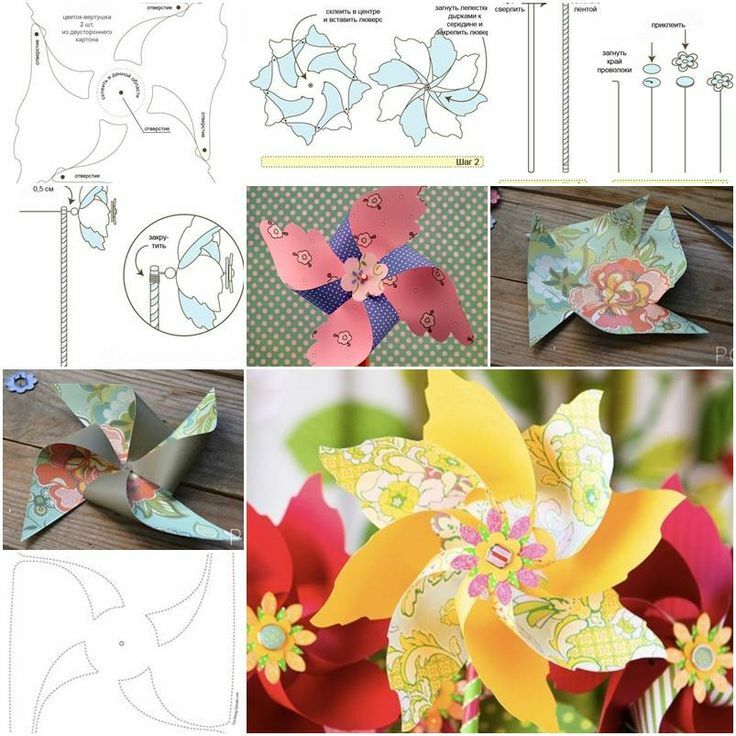 Directions: Cut out a 6 by 6 inch square (you can make the square larger or smaller) If using a second sheet of paper, cut out the same size square and glue the 2 papers together back to back.... 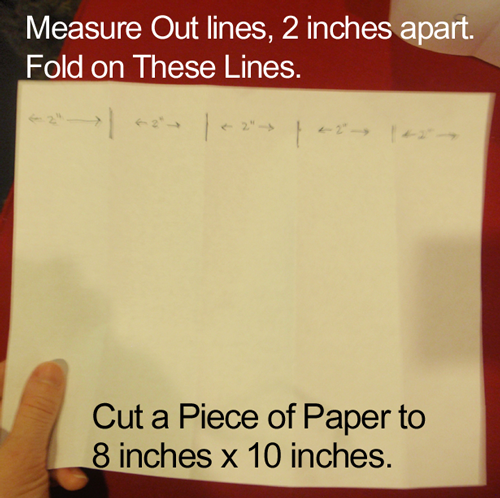 Directions: Cut out a 6 by 6 inch square (you can make the square larger or smaller) If using a second sheet of paper, cut out the same size square and glue the 2 papers together back to back. Are you sitting in class just a few minutes before the bell rings, and you swear every time you look at the clock that minute hand keeps going backwards or getting stuck … how to prepare the lysates Seal the cone with large papers, leaving 3cm of excess paper at the end, as shown. 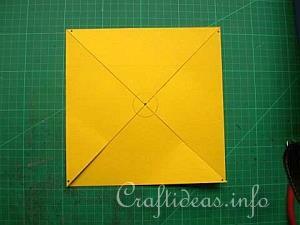 Carefully make four cross cuts at regular intervals around the end of the cone. Make a long, narrow roach, about the length of a pencil, and seal it with papers or tape. Seal the cone with large papers, leaving 3cm of excess paper at the end, as shown. Carefully make four cross cuts at regular intervals around the end of the cone. Make a long, narrow roach, about the length of a pencil, and seal it with papers or tape.